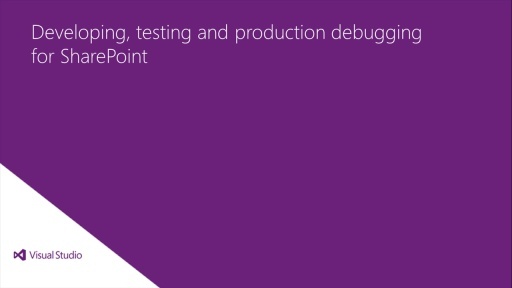 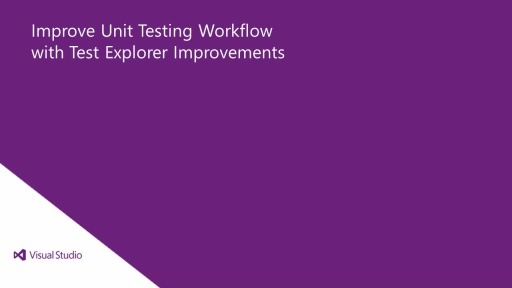 applications, and executing test cases without installing test-specific tools. I am not able to see the open in web access option in the my MTM, I am using VSTS2012 with update 2 and TFS2010. Please let me know what is missing here. To view the web based Test case management features in a Team Foundation Server you must set the access levels. (This is the default for Team Foundation Service - so this is not needed for the hosted version).